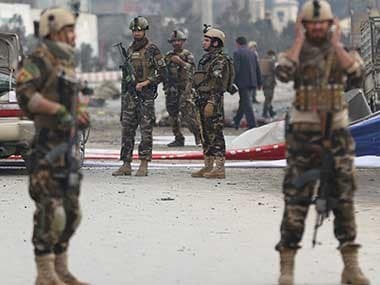 Kabul: Afghan authorities have raised the death toll from Saturday's suicide bombing in Kabul to 103, as hundreds of people gathered for funerals or awaited word of loved ones outside hospitals and morgues. The attacker, driving an ambulance filled with explosives, was able to race through a security checkpoint by saying he was transferring a patient to a hospital. 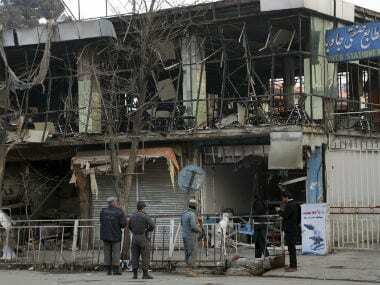 The explosion damaged or destroyed dozens of shops and vehicles in the heart of the city, near government buildings. 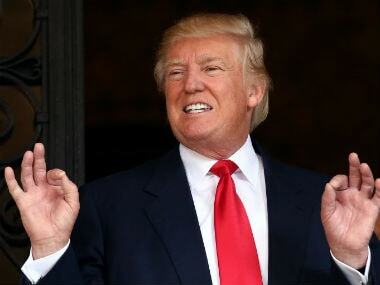 The Taliban claimed the attack, which dealt a major blow to the US-backed Afghan government. Afghan security forces have struggled to combat the Taliban since the US and NATO formally concluded their combat mission at the end of 2014. 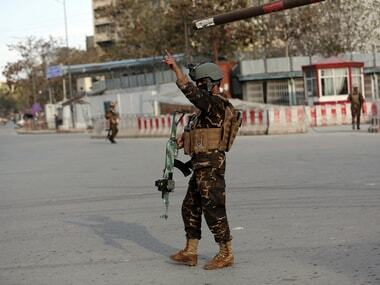 Saturday's bombing took place in the heavily-guarded city center, near a number of foreign embassies and the office of the High Peace Council, which is charged with promoting peace efforts with the Taliban and other groups. The Interior Ministry, which is in charge of the police, also has offices in the area. Ahmad Fahim, a shopkeeper who survived Saturday's attack, said several fellow merchants were wounded or killed. He said he had seen many victims who lost arms or legs in the blast. The government declared a day of mourning, with shops closed and flags at half-staff.